New Delhi : Being social is a necessity of modern life. Just like we find food on apps, finding events has also become a breeze with Atul Todi's 10Times. In a world where the internet rules the roost and Google can throw up a million results, finding the desired event can be a nightmare; but thanks to 10Times, the high life is no more a hassle. 10Times, the world's largest business and professional event discovery and networking platform, lists over 250k events from 10000+ cities with a massive reach of over 4 million people per month, helping them find relevant events and business leads. What all you need to do? It is that simple! You can also see who else is attending and even connect with other attendees before, during or after the event. Besides helping event organisers with marketing, 10Times also provides an integrated platform for planning and managing an event. Atul Todi is the Co-Founder at 10Times. He got his BSc from Muskingum University, OH and MSc from Purdue University, IN. He previously ran a startup that was incubated at IIT Kanpur. Prior to that he worked for 4 years in the US. Mayank Choudhary, is the Co-founder at 10Times. He got his MBA from IMT. He is a start-up veteran with 13 years of experience and has successfully built, managed and scaled many online business. Don't just discover an event, also find the way to reach there with services such as getting directions to venues, event agendas and speaker details. The makers have given special attention over the UI to ensure visitors don't find any complications while using it. So, if you have an appetite for events, trade shows and conferences 10Times seems to have you covered with all the greats. 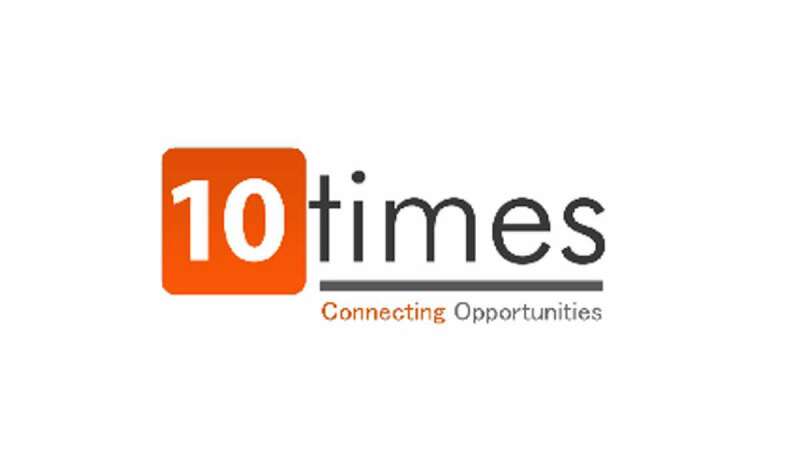 The 10Times app is currently available on iOS and Android platforms.